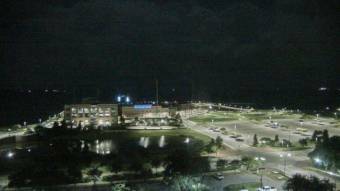 It's 21:51 in Pensacola, USA right now. City of Pensacola City Hall A webcam in Pensacola, Florida - camera location: City of Pensacola City Hall. Pensacola, Florida: Sacred Heart Hospital, 0 miles away.